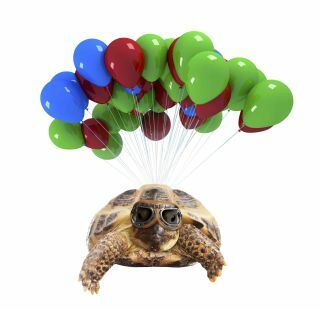 June 5th is Hot Air Balloon Day. Ever wonder why and how hot air balloons float? This resource from the NOVA Web site offers a series of interactive activities that help you understand the science of hot air balloons. Look into the rising and sinking of air, the impact of air temperature on hot air balloons, and even take a virtual hot air balloon journey across the globe.